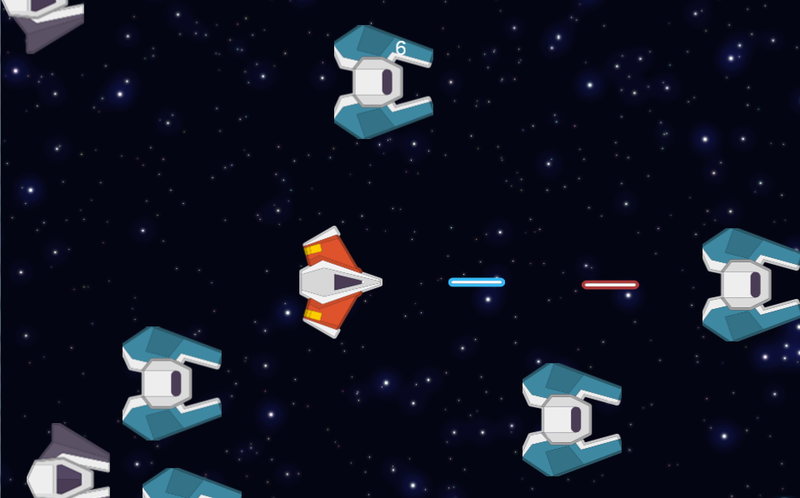 Ever wondered how it is like to be one of the bad guys in a space shooting game? Worry not, announcing the start of development of Evil Space Fighter - a space shooter game where you get to play as one of the many, many bad guys attacking the defenders of the universe. 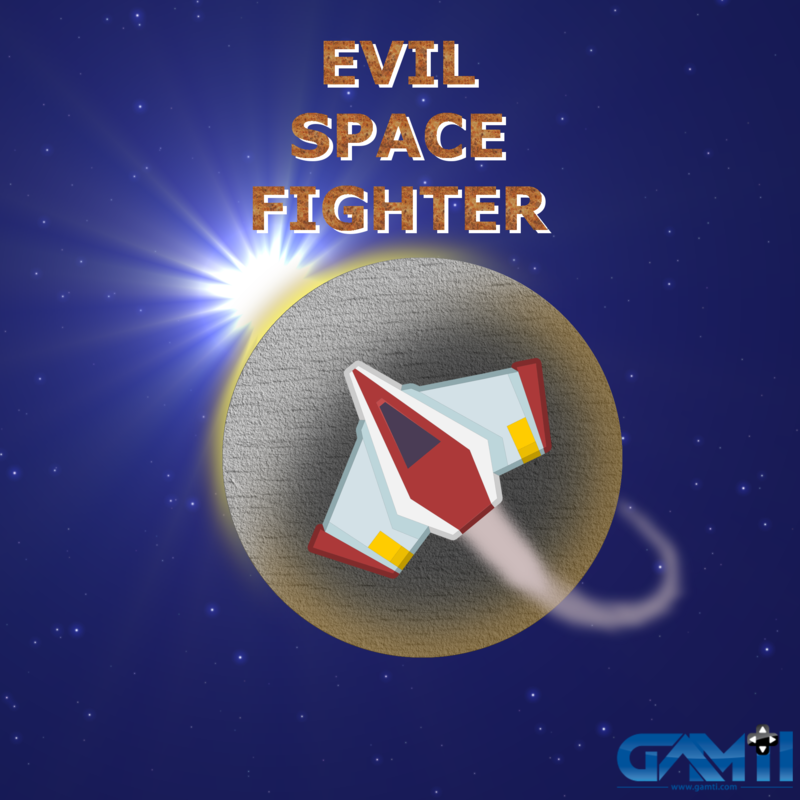 play as a part of the Evil Space Corporation, whose motto is "Making the universe a worse place"
Story mode where you start as a lowly pilot in Evil Space Corporation and may rise to the highest ranks as the game progressess. Get promoted and rise through the ranks of the Evil Space Corporation - or not. Bravely face the enemy or cower behind colleagues - your choice! Play as the good guys (unlocked upon story mode completion). Please note - the game is still in design phase, and the ideas may be refined/altered in the final. 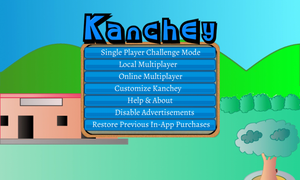 The game is currently under development for the PC Platform. Keep following this site for more updates on the same, as well as to know further details of the game.